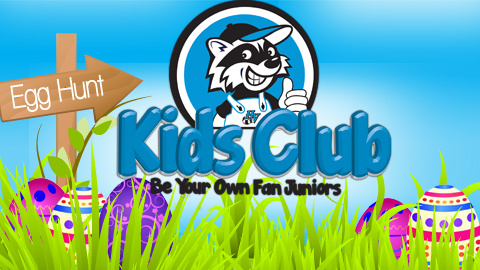 The Renegades are excited to host our 4th Annual "Kick Off to Kids Club Easter Egg Hunt" during SUPER SATURDAY at The Dutch. On April 5, 2014, the Renegades will hold 2 Easter Egg hunts throughout the day with the first at 10:30 am. and the second at 11:15 a.m.The Kids Club Easter Egg will take place on the field as eggs will be filled with candy, certificates and prizes! As part of Super Saturday at The Dutch, fans will have the first opportunity to purchase single-game tickets for the 2014 Hudson Valley Renegades season. The Ticket Office will be open from 10 a.m. to 2 p.m. to give fans their first pick of seats for any of the 38 homes games.